Winner of the coveted Blue Cross & Blue Shield Top Tier (Blue Tier) Physician status, distinguished status awarded for Excellence in Care. Has been featured on TV and has authored journal article on ‘Obesity and Sleep Apnea’. 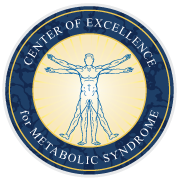 She is Double Board Certified, ABOM, and ABIM Board Certified, American Board of Obesity Medicine, ABOM (Non-surgical, noninvasive, medical weight loss) Board Certified, American Board of Internal Medicine, ABIM. Her passion is ‘core wellness’ – you will feel more energetic and motivated, enriched by the improved quality of life. Managing Your Health Mini Series: Osteoporosis. 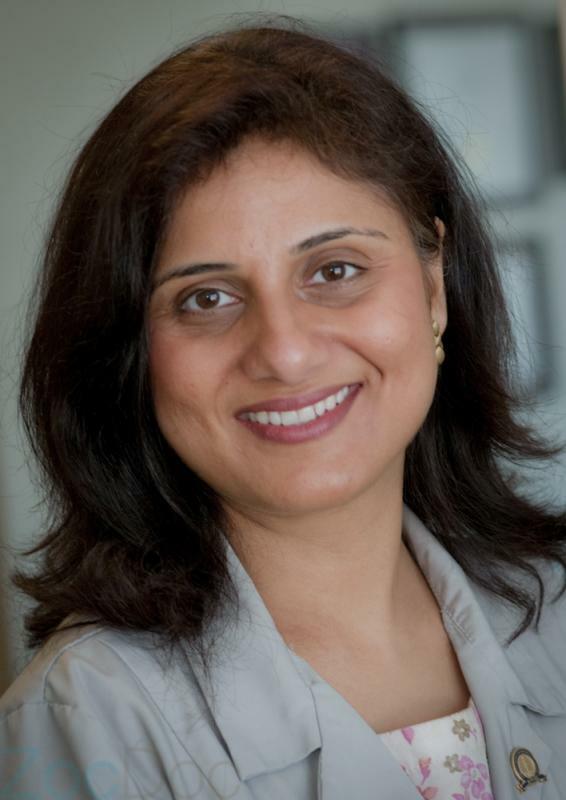 Watch Dr. Meena Malhotra discuss Osteoporosis with Laurie Mareno, Medical Technician on Glenview TV. Watch Dr. Meena Malhotra from Heal n Cure discuss diabetes on Glenview TV with Patricia Hartnett, Healthcare Management Exec. 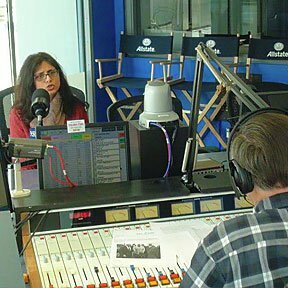 Dr. Meena Malhotra of the Heal n Cure Physicians Weight Loss & Wellness Center in Northbrook spoke about the proper way to successfully lose weight with WGN Radio host Bill Moller on Saturday, February 9. 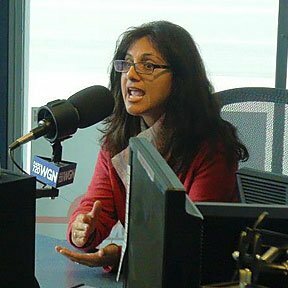 Dr. Malhotra was a guest on WGN Weekend. 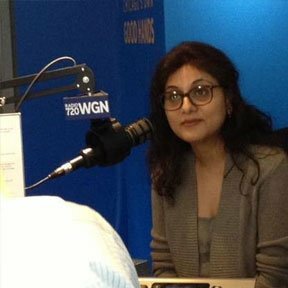 Dr. Meena Malhotra of the Heal n Cure Physicians Weight Loss & Wellness Center in Northbrook made a return visit to WGN Radio where she was interviewed about helping adolescents and teens control their weight. Need a Speaker or Community Health Screening? We are available to address your church group, club, civic organization or employer group.